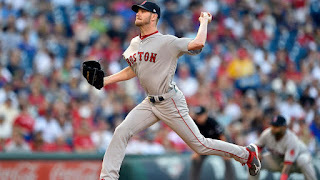 The Red Sox received an outstanding performance from starting pitcher Chris Sale, who also contributed a double at the plate, but found themselves shutout by the Phillies 1-0 at Citizens Bank Park on Thursday night. Rookie Nick Pivetta held the Boston offense to just four hits and two walks over seven innings in his eighth career major league start. Sale (pictured) went eight innings, allowing one run on an RBI double by Ty Kelly in the bottom of the eighth. 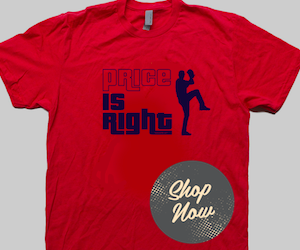 He scattered four hits and struck out ten while walking just one. 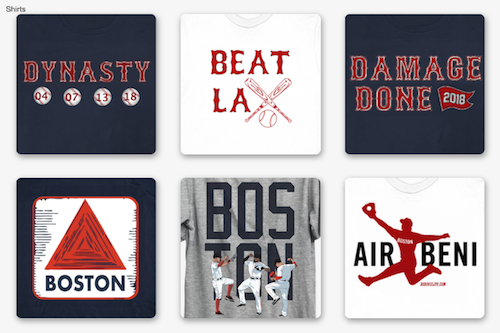 It marked the ninth time this season that Sale has reached double digits in K's.